Nashville Electric Service (NES) is committed to providing safe and reliable power to more than 400,000 customers, and a big factor in reliability is ensuring equipment is repaired or updated. 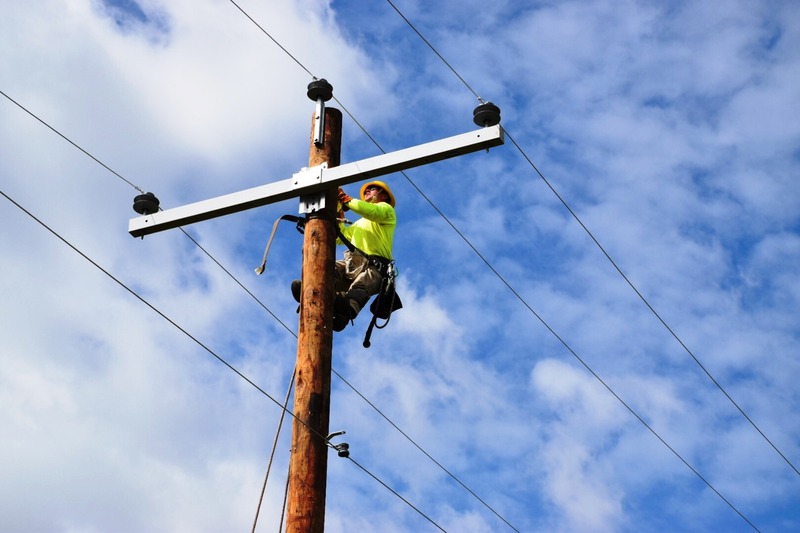 Planned power outages are often necessary for equipment repairs and replacement. Planned interruptions to electric service help keep customers and NES crew members safe while work is being done and allow NES to notify customers of when and how long power will be out. NES works to ensure all customers are notified prior to scheduled outages through mailed communication. We also try to plan outages during times when customers will be the least inconvenienced. For information on upcoming planned outages, visit nespower.com.